The easiest ones are bar and night club, the hot-spot of night life, you can find them along the Han River banks at both side of the river, but most of the Bar and Club is gather at the West bank where is a busiest places. About me, my favorite bar is one of the oldest one at Da Nang, the Bamboo2 Bar, a very traditional warm western style bar with cheap price and a nice view to the Dragon Bridge, these points make it a familiar gathering place of westerner and backpacker in Da Nang. 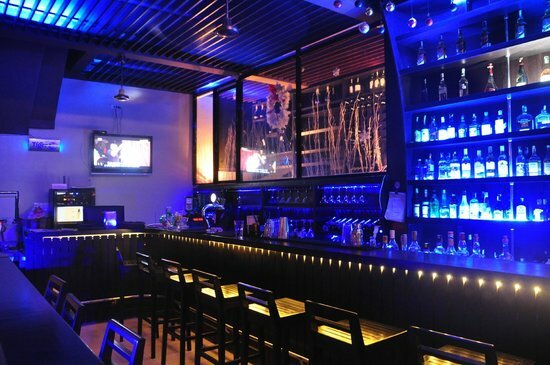 My second recommendation is Waterfront Bar, a more modern cool western style bar with primary color is white and wooden black. This bar is a more restaurant place with more variety of drinks and foods, most of them have good feed back on TripAdvisor so it suitable for people love an Europe nice and clean place for dinner with live music. About the club, one of the newest and busiest place is the Sky bar 360 where is not only a night club but also have a great view from 36th stage of Novotel hotel, looking for more place for Da Nang sightseeing in 5 places to look at Da Nang from above. Pham Hong Thai is my favorite place for sweet lotus seed soup and coconut pudding, the small restaurants here are owned by the families from generation to generation so they are really unique in the taste. Then, the noodle street restaurant came later and made this place became one of the most busiest place in Da Nang night. Busy in both day and night, Con Market is other place for my mid-night food, some people may not like this place as it is quite not clean, but you can not expect more from a street restaurant. The familiar dish here is duck rice soup which usually come with a boiled Duck organs dish, a very normal food of Vietnamese people which can scare many foreigner. There are a lot of more dishes which you can try here including: Fish ball noodle, Banh Xeo, Banh Canh or even jackfruit, etc. 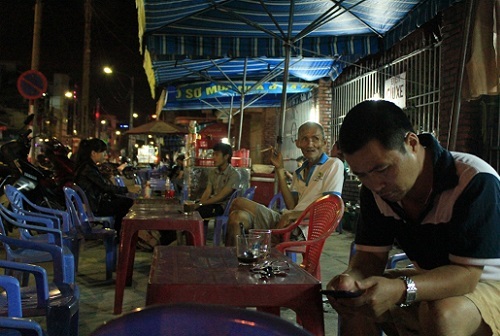 At the opposite of the Duck restaurant is a place for anyone who don’t want to sleep at midnight, the street midnight coffee shops where you can silently watch the midnight real life of a taxi driver or cyclo driver who is waiting for guest, or a labor after his night shift. Da Nang people usually call this place as Baby duck egg for lover or Hell baby duck egg, of course it’s nothing serious here, it is just because the street restaurant here usually use a small oil lamp for each table that make the place quite dark. 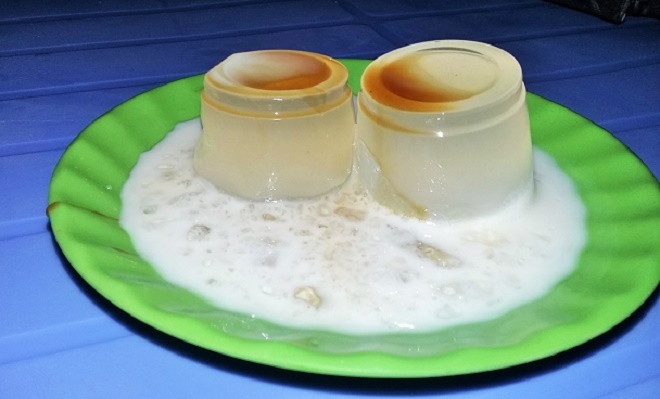 The main reason for keeping the dark is quite interesting, because the baby duck egg is one of the 10 most scary food of the world so it is better not to see it even it’s one of the local favorite food. A tiny nice point is that you can change the egg if the duck is too old which mean cannot be eaten.